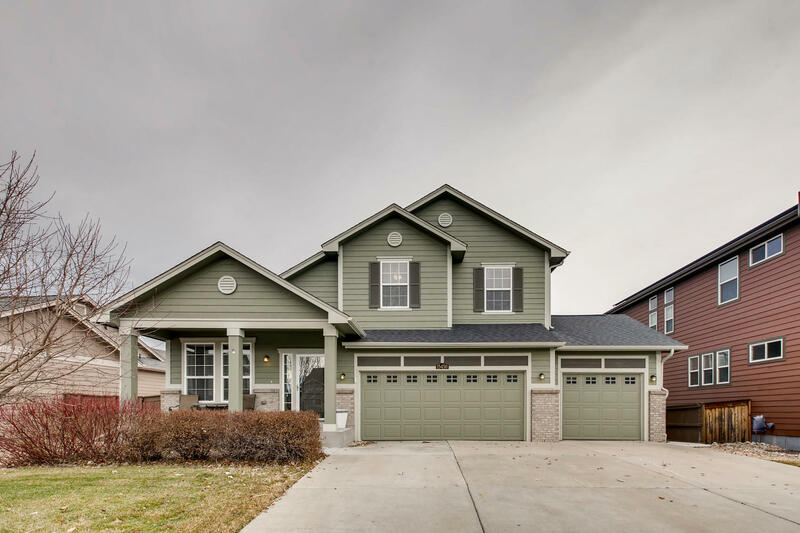 Just Listed in Parker! Don't Miss this Opportunity!!! Are you looking for a home in Parker? I have the perfect home for you! - 4 beds, 3 full baths with 1 bed and 1 full bath on the main floor! Call me to schedule a private showing! 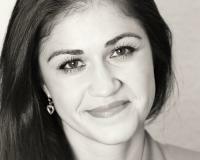 Olga Telesin is a Colorado Realtor working with Exit Realty DTC. Whether you are buying or selling within the Denver Metro Area, please call me for expert advice and premier service! Visit my Website to see local listings in Highlands Ranch, Lone Tree, Castle Rock, Castle Pines, Denver, Parker, Aurora or to get a Free Home Valuation. Call or text Olga today at 720-365-4651. Search Like a Realtor - here's your FREE Access To The DENVER MLS!